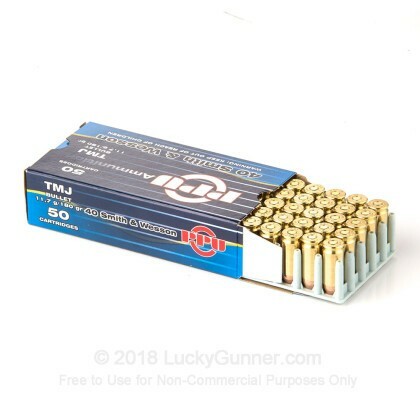 Prvi Partizan's 180 grain total metal jacket ammo is designed to offer accurate dependable performance at a attractive price tag. 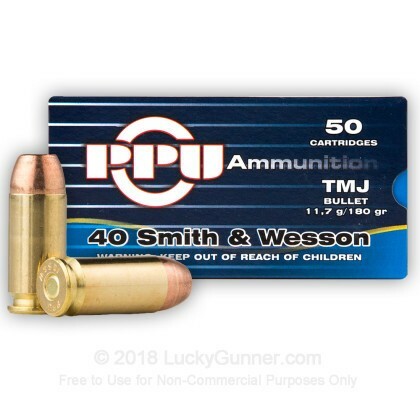 These 40 S&W rounds are loaded with projectiles that are fully encapsulated with copper to reduce lead exposure which is particularly applicable for indoor ranges. 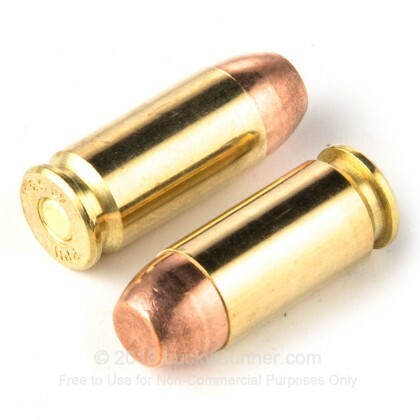 Prvi Partizan has established a name for itself in this industry by manufacturing quality ammunition in Serbia since it was founded in 1928. 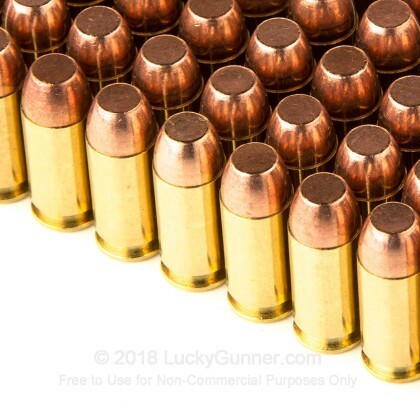 Buy in bulk and stock up for your next trip to the range! 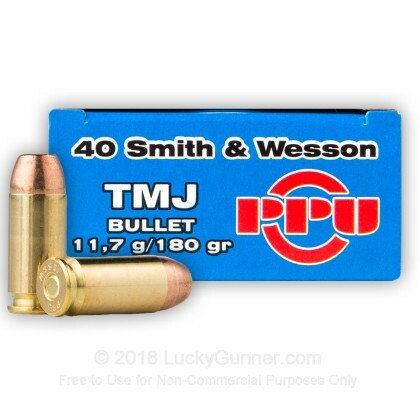 We don't have any reviews yet for this particular .40 S&W (Smith & Wesson) ammo from Prvi Partizan. 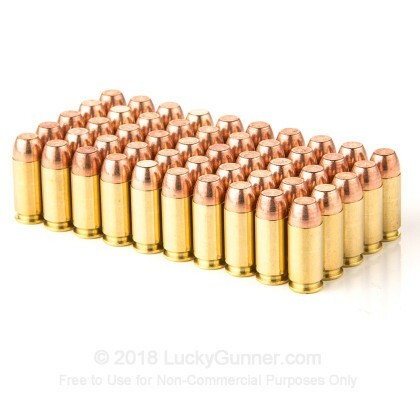 If you'd like to be the first to review this particular .40 S&W (Smith & Wesson) ammo from Prvi Partizan, fill out the form below.